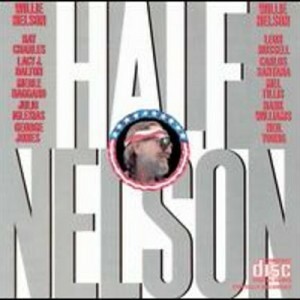 Half Nelson is a compilation album of duets performed by country singer Willie Nelson along with various other artists, released in 1985. It also includes a few never-before released hits as well. This entry was posted on Sunday, January 27th, 2019 at 3:43 pm and is filed under Albums. You can follow any responses to this entry through the RSS 2.0 feed. You can leave a response, or trackback from your own site.